Former BET program director tells all about radio and the music industry:"Blackout" the book is a must read! Yo! My song is on the radio!! These are the words uttered by every music artist when they hear their song spinning on the radio for the very first time. For the artist, it symbolizes all the hard work, dedication and sacrifices most simply won't understand. For record label executives it means one thing, MONEY! As the record spins increase, so does the opportunity to create a buzz, tour multiple cities, sell a lot of music and land lucrative contracts. This all sounds great but comes with a high price. It's called PAYOLA! 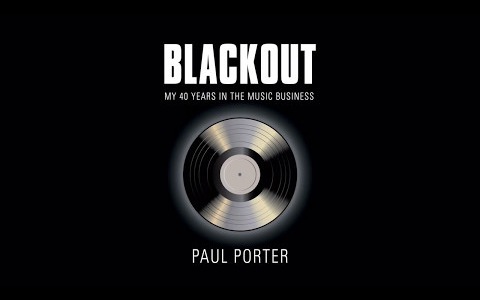 The book entitled "Blackout" written by Paul Porter who has worked in music, radio and television for over 40 years, is a fast paced engaging expose on Paul's experiences and what he calls the "dark side" of radio where money is anonymously exchanged for record spins. As an insider, who spent over 10 years working as program director for BET and New York's top radio stations WBLS and KISS FM and many others, Paul gives an account of how corporations erased black identity from black radio and mainstream black music and how corruption is running rampant in the industry. Paul has been interviewed and sought after by MSNBC, FOX, CNN, CSPAN, Harvard University, Yale University and many others. 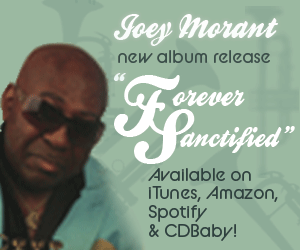 He currently owns and operates 98.5FM "The Wire" in Orlando, Florida and is on a crusade to provide quality music for the communities he serves. 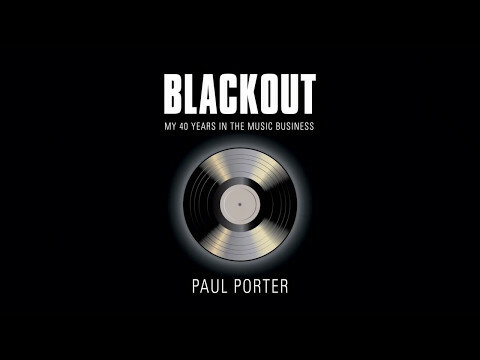 BLACKOUT is a ride through my whirlwind of media jobs, working for and with some of the music industry’s most colorful, well-known and scandalous players. BLACKOUT is an explosive look at the corruption that is running rampant in the industry. And BlACKOUT is an inside account of how corporations erased Black identity from Black radio and mainstream Black music — and why I chose to fight back.